The Associated Press is a multinational not-for-profit news agency with headquarters in New York City. The Associated Press is a multinational not-for-profit news agency with headquarters in New York City. With global coverage, More than half the world’s population sees AP’s content globally every day. On New Years Eve, an AP writer was waiting for the midnight fireworks to begin. He had just stepped into the street to get some color for his article on New Year’s celebrations in the Gulf when the hotel blaze started. Equipped with the Bambuser app on his phone, he immediately began streaming live to AP’s newsroom in London, using the cellular network available locally. 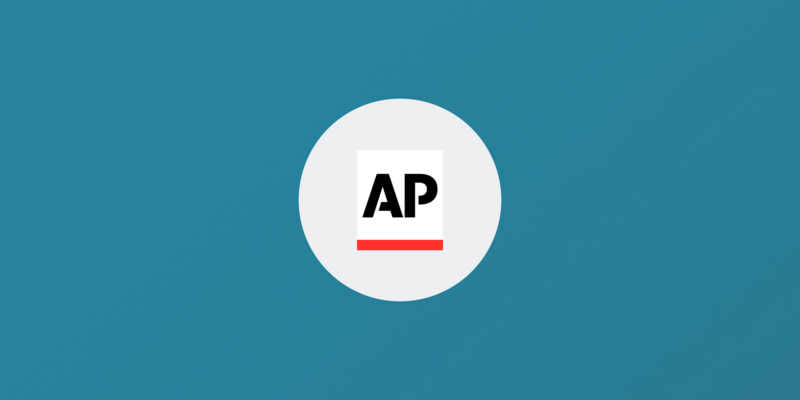 This gave AP early video of the night’s main story, which it distributed to its customers live as part of an AP service called “AP Direct” that supplies live video to hundreds of professional media customers. 40+ Broadcasters used the live feed including BBC News, BBC World, TV2 Norway, MSNBC, Sky News Arabia, RT, BFM-TV, ABC, TV Asahi, Al Jazeera, France 24, and Fox News, all aired the AP Direct signal LIVE as their lead story.